Airport pick up and drop off! Entrance fees per itinerary except "Lokrum island"
Explore Zagreb’s Upper Town and Lower Town districts on this 4-hour walking tour. Enjoy fine city views from the Strossmayer Promenade. 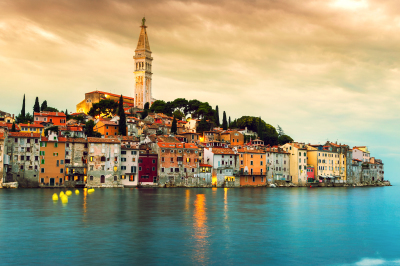 Upper town -Discover top attractions including the Lotrscak Tower, St Catherine’s Church, the Stone Gate and the seat of the Croatian Parliament. Then, descend via Tkalciceva Street to the Lower Town and head through Dolac Market to medieval Kaptol. Admire traditional architecture in Ban Jelacic Square, then finish in the pretty surroundings of Zrinjevac Park. to visit if time permits, castles, castles and more castles! Then off to Klis Fortress is a medieval fortress situated above a village bearing the same name. From its origin as a small stronghold built by the ancient Illyrian tribe Dalmatae, becoming a royal castle that was t the seat of many Croatian kings, to its final development as a large fortress during the Ottoman wars in Europe, Klis Fortress has guarded the frontier, being lost and re- conquered several times throughout its more-than-two- thousand-year-long history. 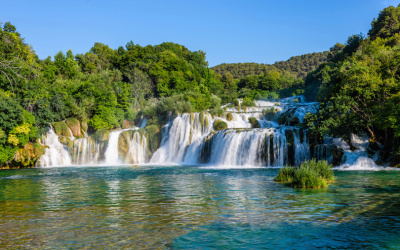 We begin our journey driving between the Dalmatian coast and hinterlands so that you can enjoy in beautiful scenery. Our first destination is the wall to town of Pocitelj, a UNESCO world heritage site. 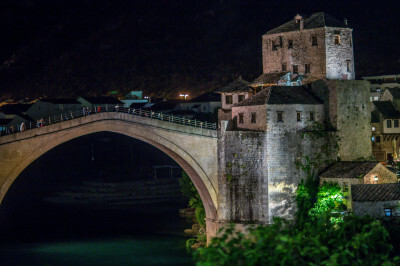 There are tour guide will introduce you to the history of this area and then we will go to the ancient Otoman city of Mostar. 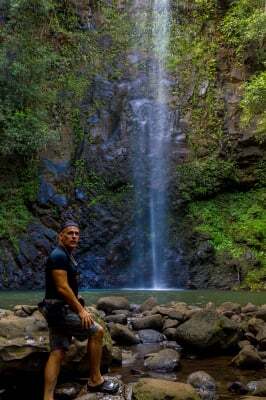 Known as the window of the orient, the highlights of our program here are visit to the old bizarre, full of picturesque shops and crafts workshops and the Mosque. You will enjoy a walking tour along the famous 16th century Turkish bridge. 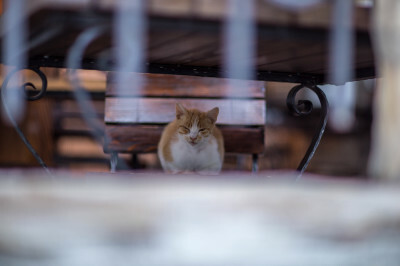 After a guided tour, you'll have enough time for exciting shopping and the opportunity to taste authentic Bosnian specialities like Cevapi, pita or burek. 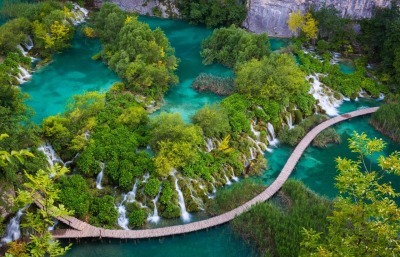 As an option, you may visit Kravice waterfalls and refresh yourself swimming in this area. 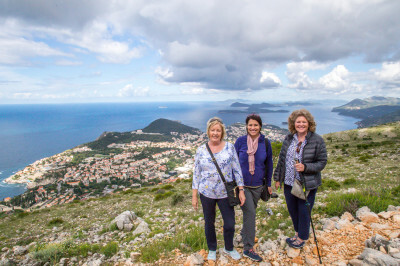 A full day experience discovering the fabled walled city of Dubrovnik, a UNESCO world heritage site. 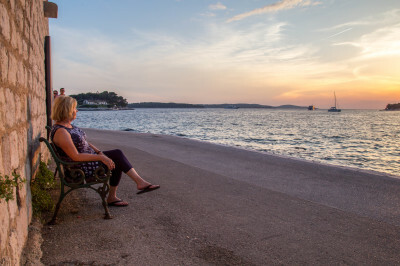 Our air conditioning coach takes the scenic route along the winding coastal road and stops at several overlooks for amazing panoramic views of the Dalmatian islands. Will also stop in Ston, known worldwide for its famious fresh oysters with time to enjoy these ocean delicacies. Before noon, will arrive in the "pearl of the Adriatic" Dubrovnik! 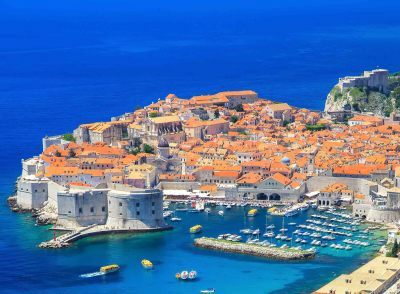 Our Memorable excursions through Croatia's most fabulous medieval city begins at its monumental Pile Gate, located at the top of Stradun, the splendid main promenade street of the Old Town. We will visit the Franciscan monastery and it's magnificent cloister; the older pharmacy in Europe, opened and 1317; Spoza Palace, notable for its portico and elaborate stone carvings and the Cathedral which was built on the ruins of the 12th century church, but then destroyed by the great 1667 earthquake. We've allowed plenty of free time to explore Dubrovnik's hidden corners by yourself. Feel free to walk the city walls and take a cable car for a stunning view of the city's famous red tile roofs and the sea. 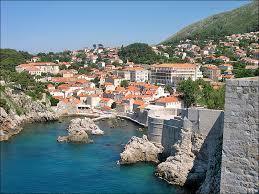 Dubrovnik is unforgettable-- additional locations to visit if time permits. View the Rector's palace, an outstanding blend of Gothic and Renaissance architecture, Dubrovnik. Bokar-Festung..This massive oceanside fortress built in the 15th century is noted for its cylindrical architecture. 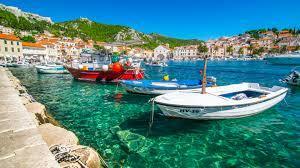 Lokrum is an island in the Adriatic Sea 600 metres from the city of Dubrovnik, Croatia. It stretches from northwest to southeast and receives regular ferry service from the city. Austrian archduke Maximilian once had a holiday home on the island. All Taxes, Fees, & Transfers not Included.